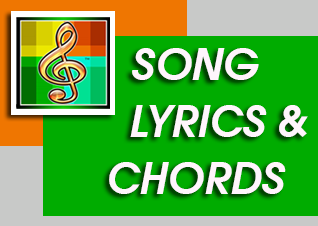 Song Title "Happy are the Ones"
Happy are the ones who love the Lord. Happy are the ones who walk in His ways. Happy are the ones who loves the Lord. like a lamp to light the dark. For He is God, not man. like a stronghold from the foe. the proud He shall make low. set you free among the clouds.